Your new home is waiting . . .
What's your home worth? Get three automated estimates instantly. No cost, and no obligation. 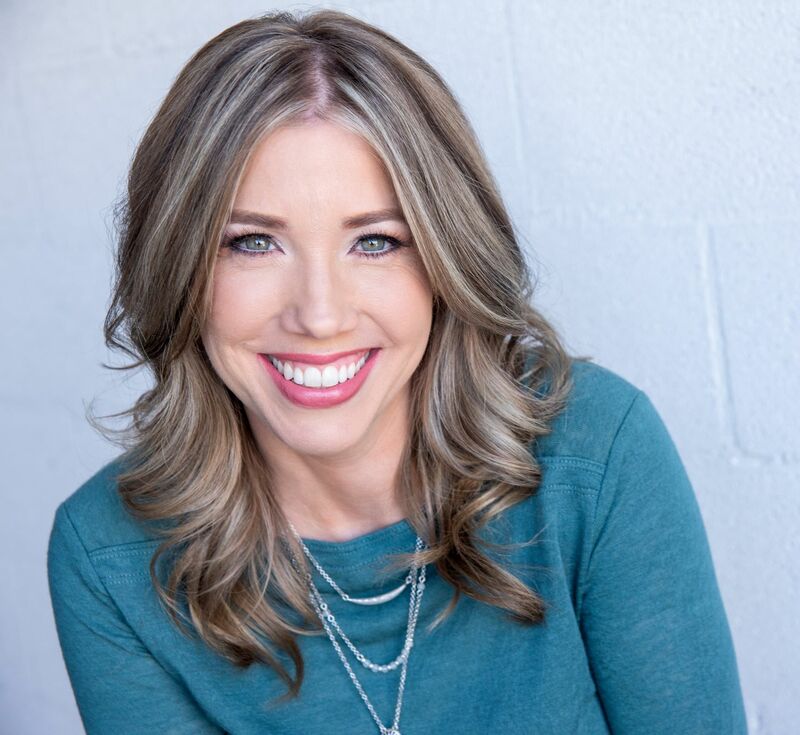 Born and raised in Las Vegas, Nevada Kristi Badolato has witnessed the tremendous change and growth that’s transformed a small destination city to a vastly growing community. This experience has provided her with exceptional knowledge about the market and the many communities offered, coupled with her seasoned real estate career, make her a great resource for all your real estate needs. As your Realtor, Kristi will be an advocate for you. Whether you are buying or selling, she will work tirelessly to promote your best interests. As a full-time sales professional, she will work hard to lower your stress level and make your experience as pleasurable as possible. She will accomplish this through constant communication, and by being accessible whenever you need her. A very active and connected community volunteer with many local organizations, Kristi’s contacts and lifelong area residency leverage her energy and enthusiasm, enhancing her client dedication and ensuring satisfied repeat clients and referrals. When not assisting clients, Kristi enjoys spending time with her family and friends, traveling, music and cooking at home. "Top notch, organized, professional, great communicator, follows up very timely. You will not go wrong working with Kristi. I recommend her to everyone. She knows this business. She works very hard to sell your home and works hard to help you find the perfect home for you."